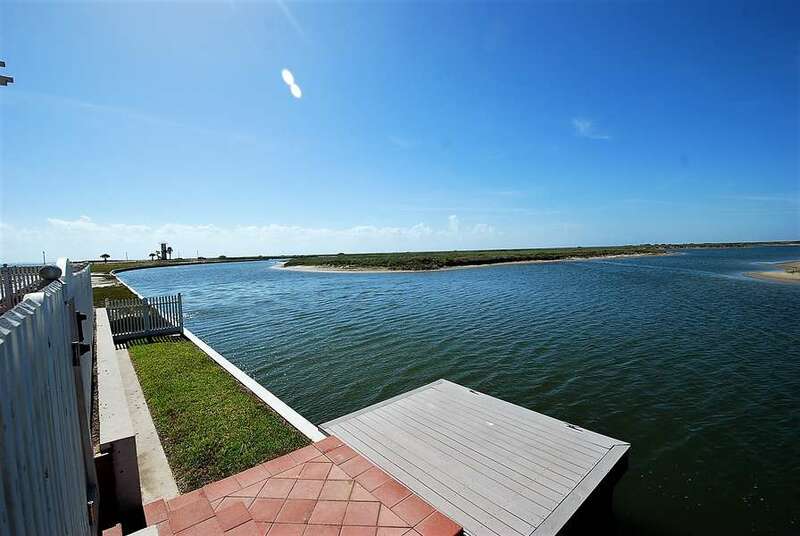 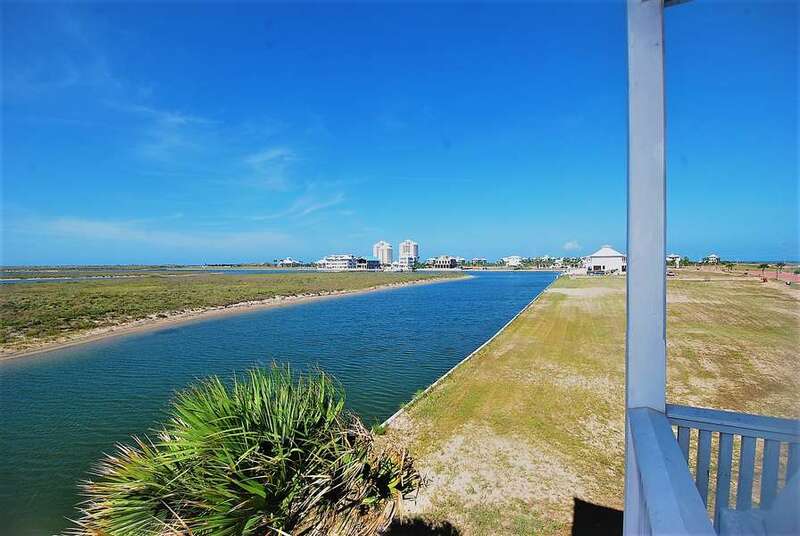 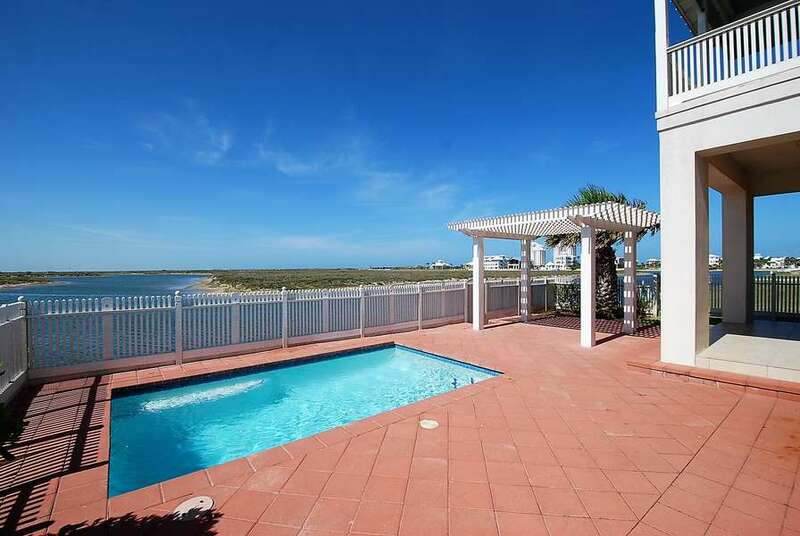 Located within the exclusive Shores Subdivision at the northern end of South Padre Island, This fresh and new subdivision offers its residents and visitors a safe and secure atmosphere with private beach access to a serene beach. 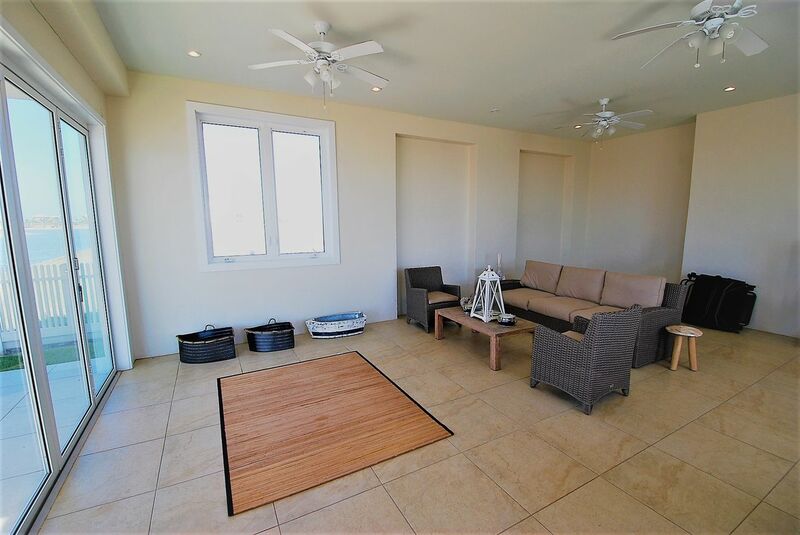 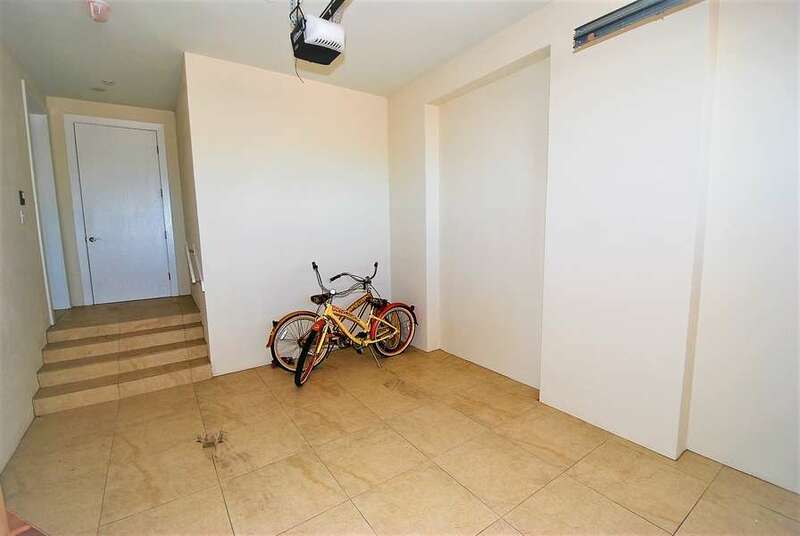 Enter the home from the ground level into the foyer where you have access to your garage, recreation room, full bath, and a stairway to the main living area. 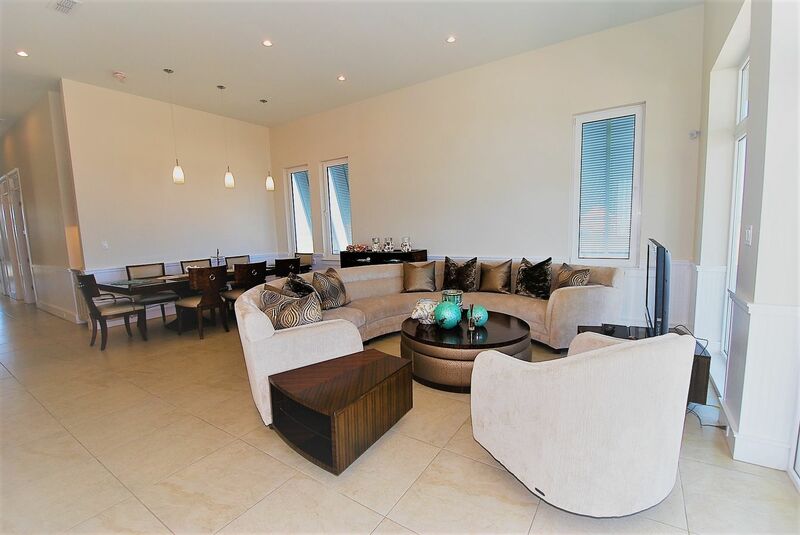 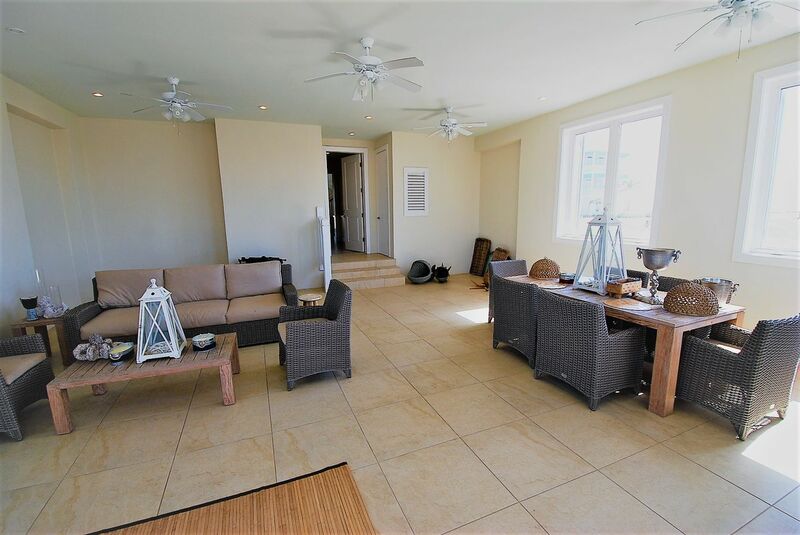 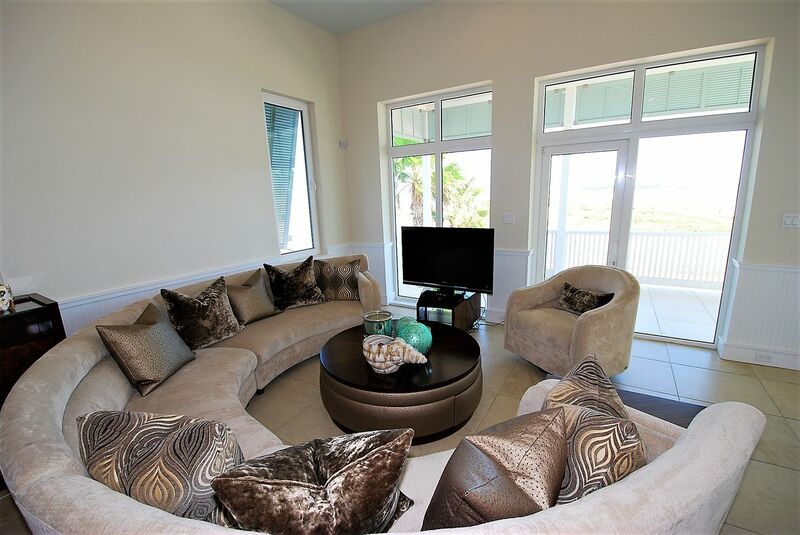 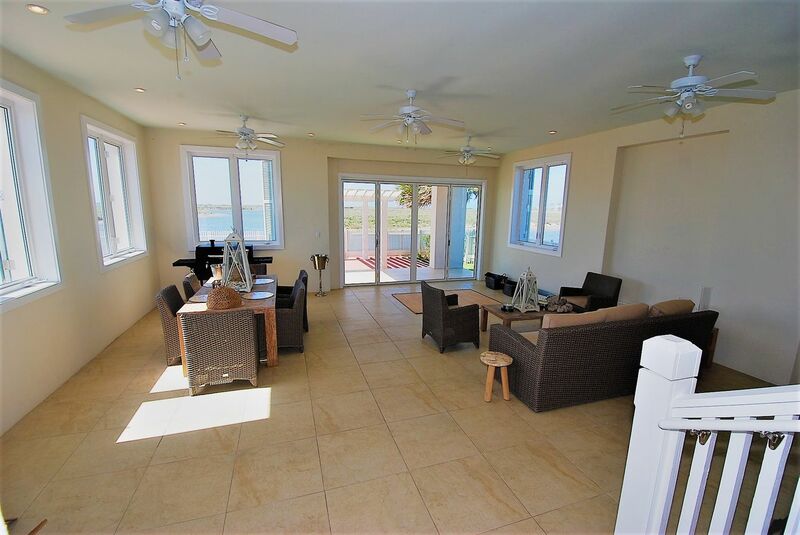 In the main living area you have a light and airy living room with a large wrap around sofa, dining area with a large dining table with seating for 8, Bar seating for 4, Large gourmet kitchen, and three very comfortable bedrooms each with private bathrooms. 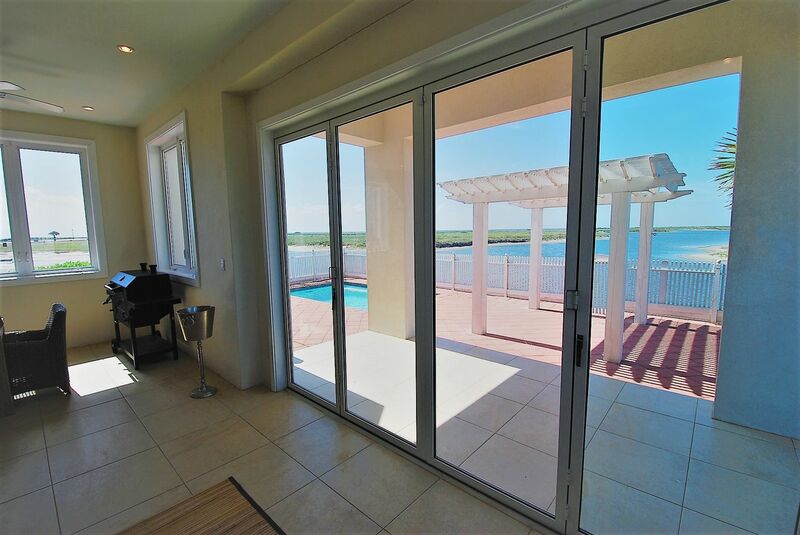 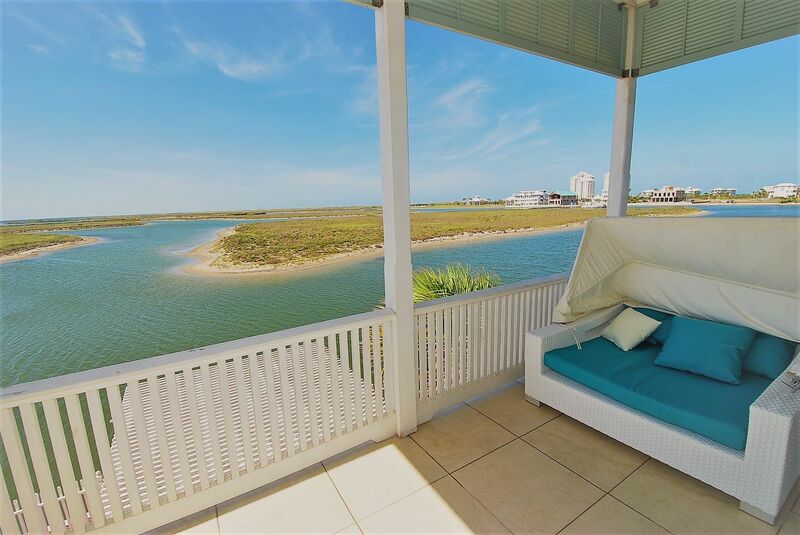 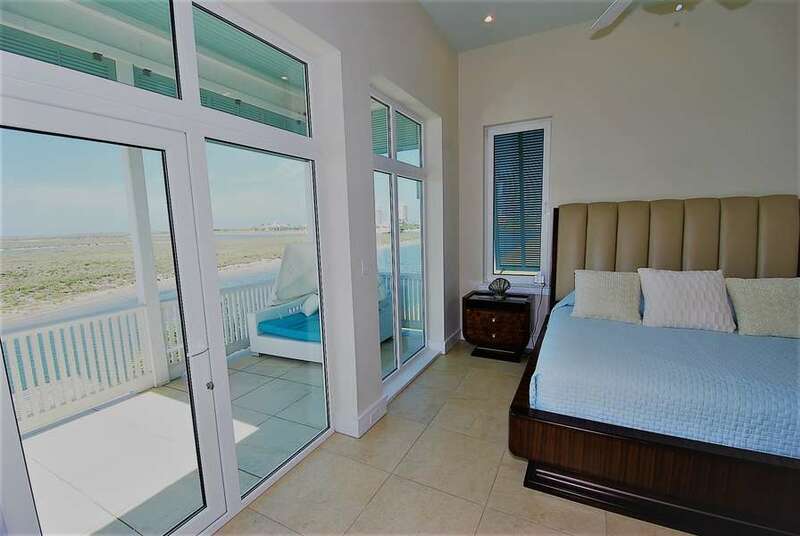 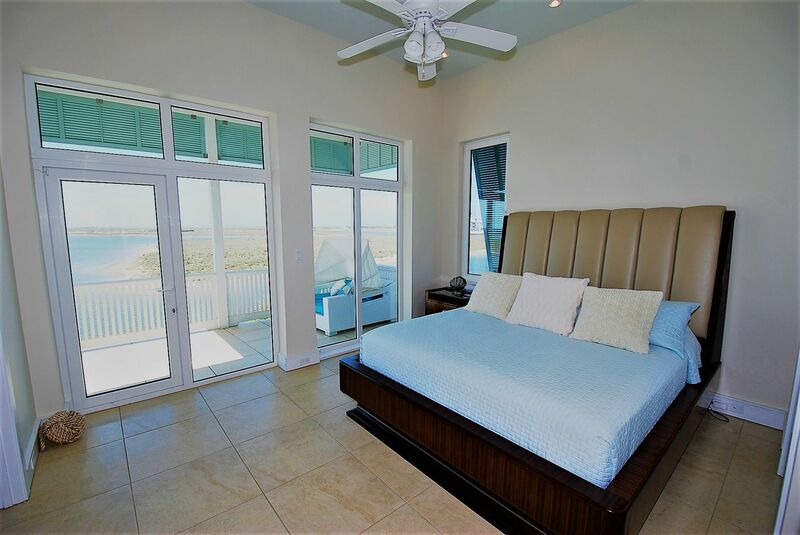 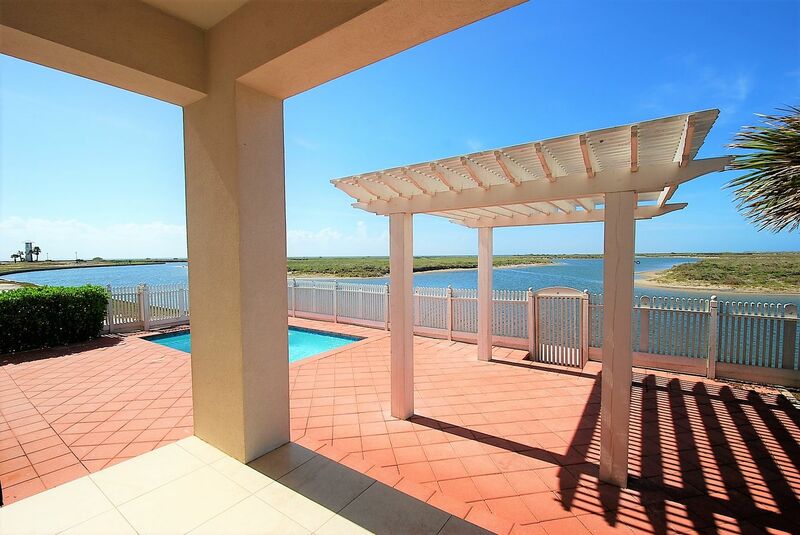 The master bedroom offers some beautiful views of the Laguna Madre and Shores' marina through large windows that overlook your private balcony. 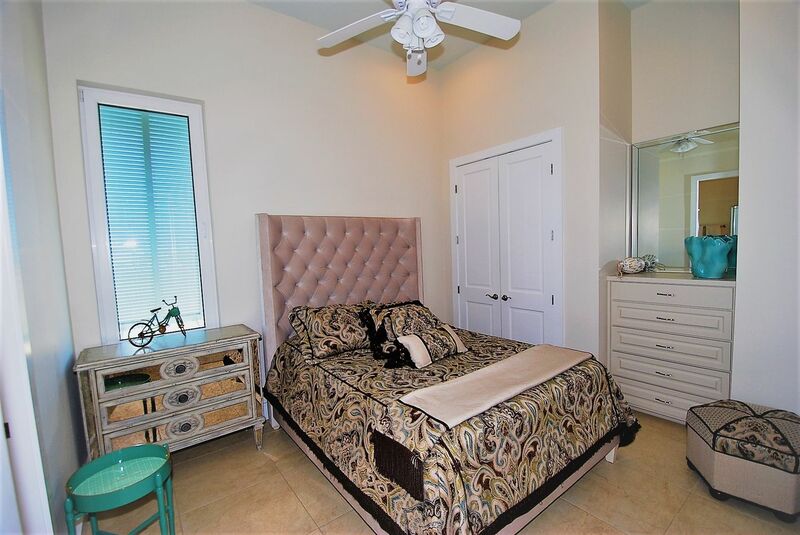 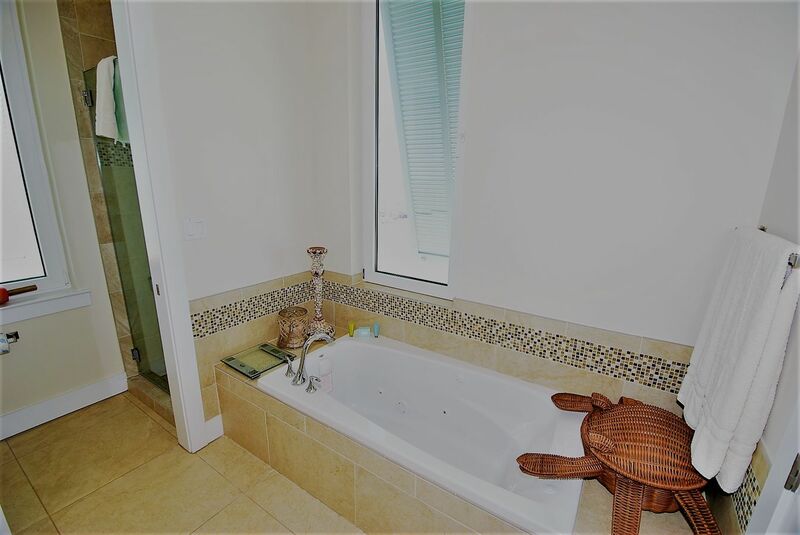 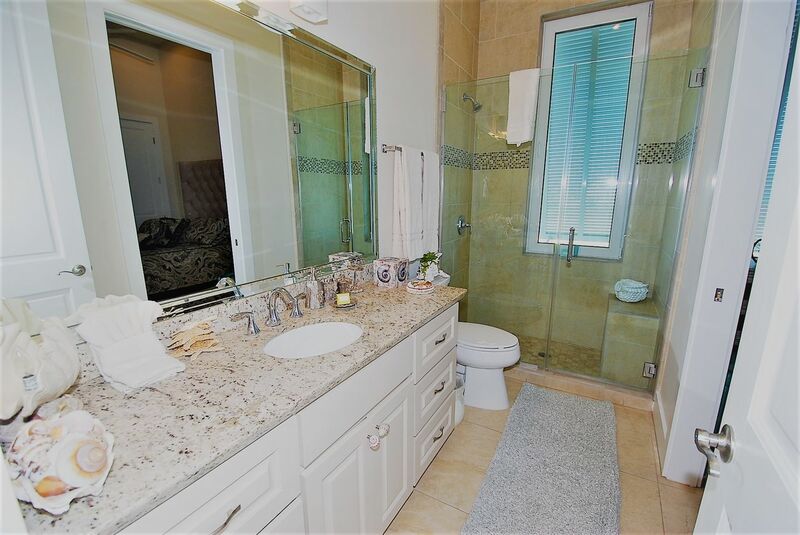 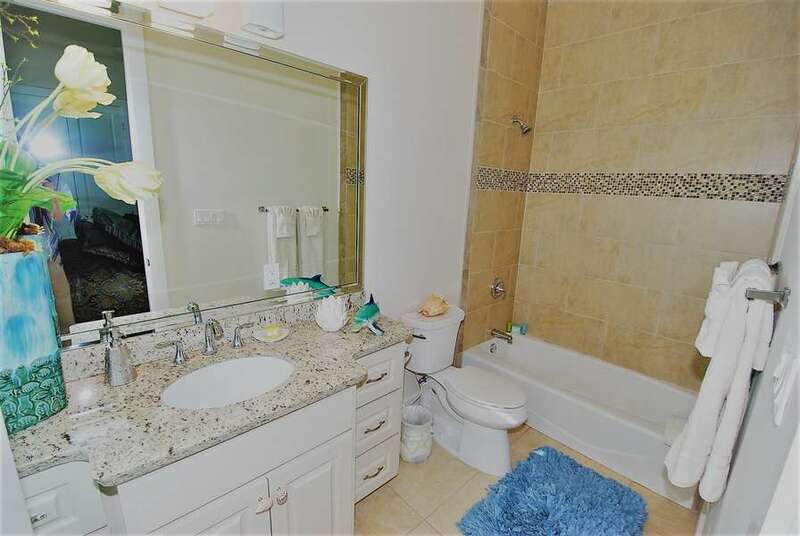 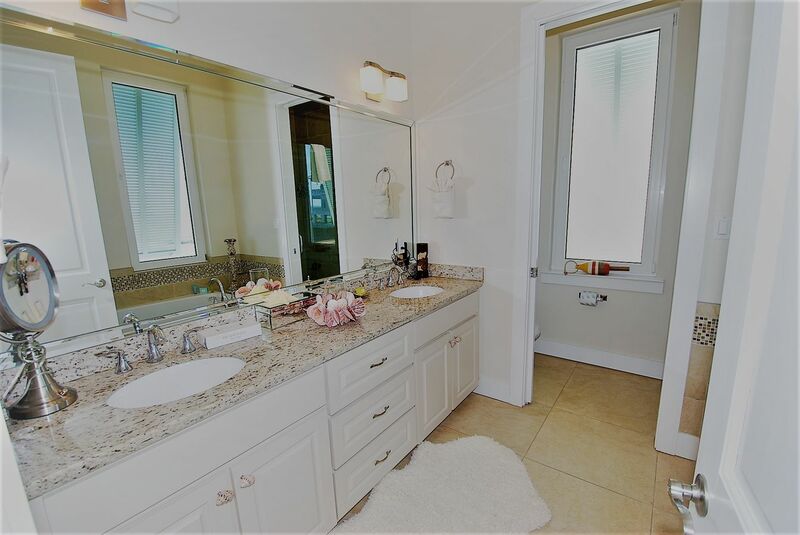 There is a King size bed in the master suite and in the bath you have both a walk-in shower and tub. 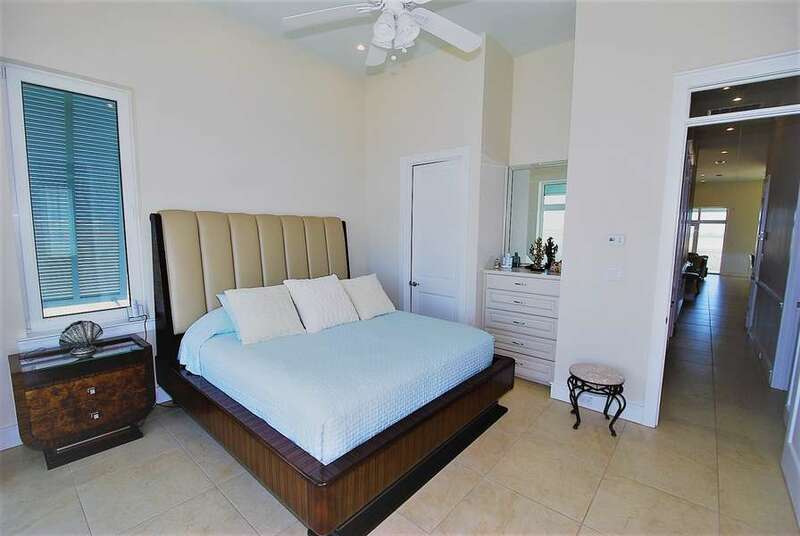 The 1st guest bedroom has a Queen size bed and a bathroom with a tub / shower combo. 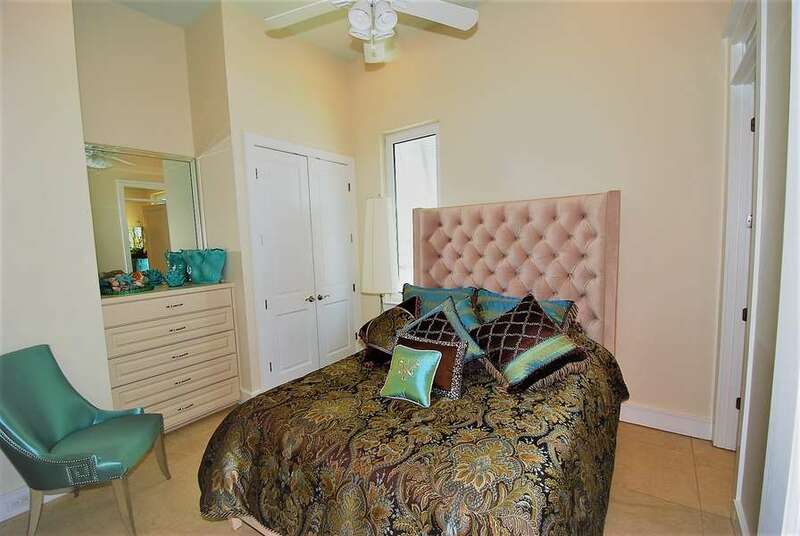 The 2nd guest bedroom has a Queen size bed, and a bathroom with a walk-in shower. 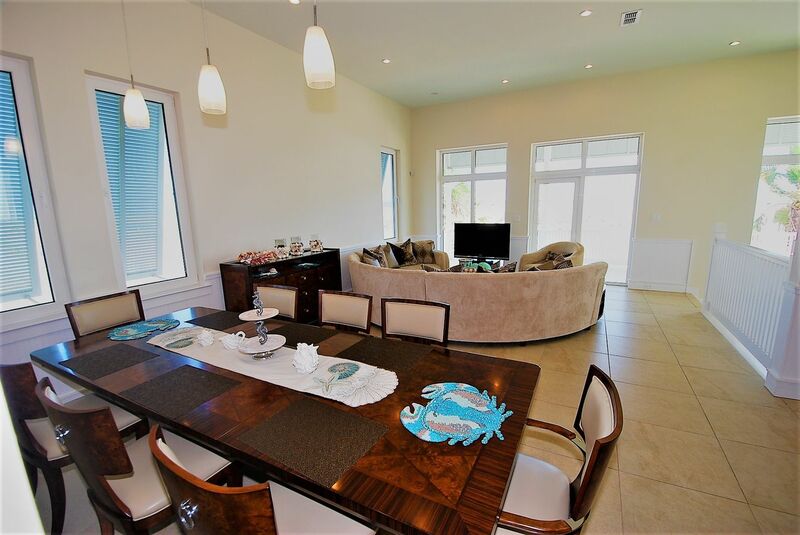 With ample seating and a dining table, the recreation room off the pool is the perfect place to spend time unwinding after enjoying outdoor activities. 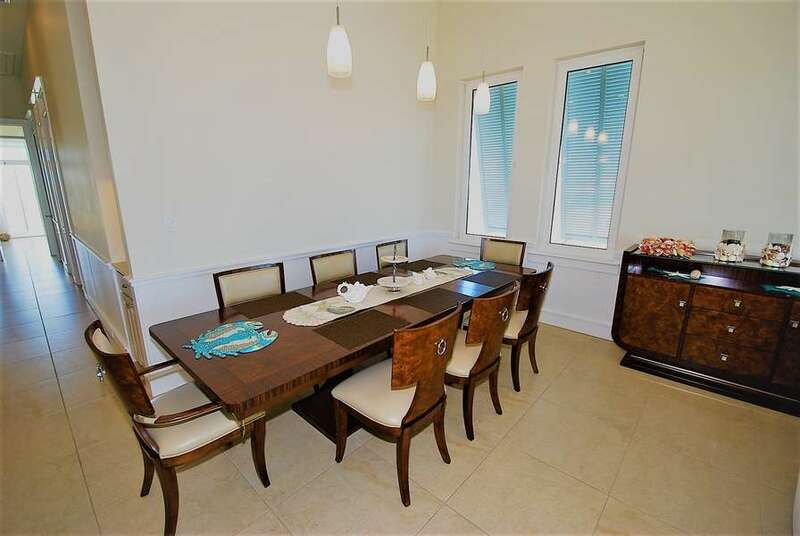 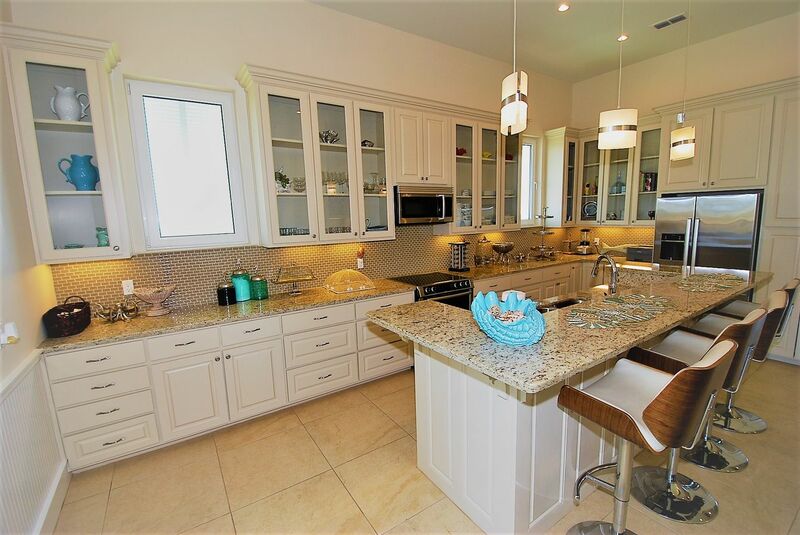 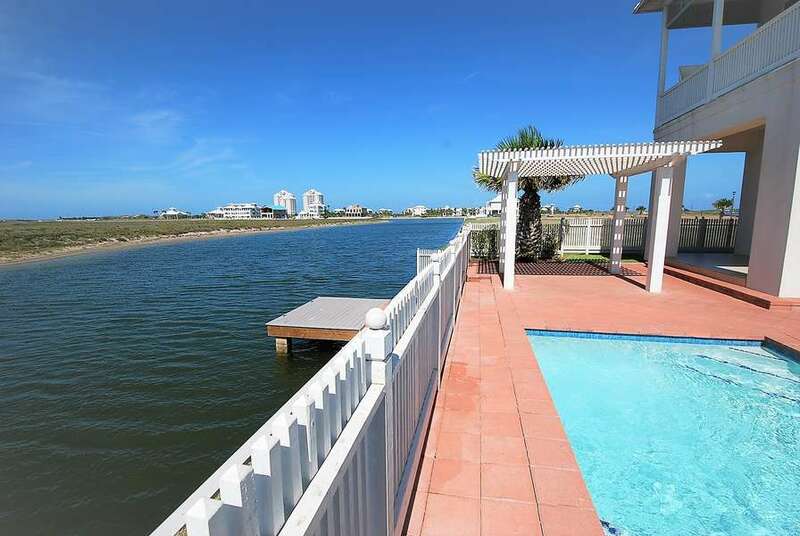 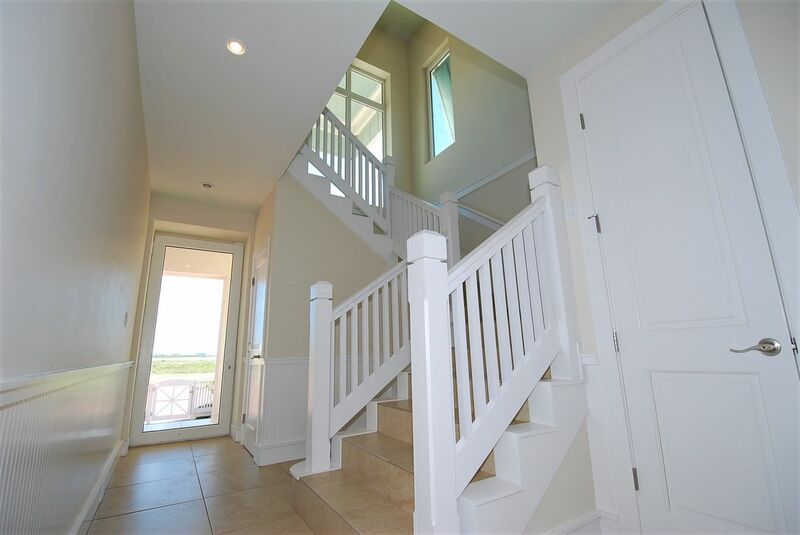 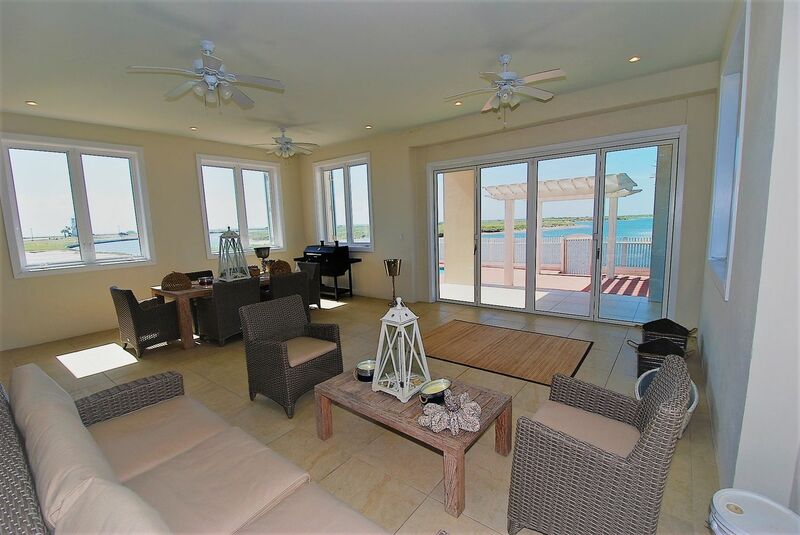 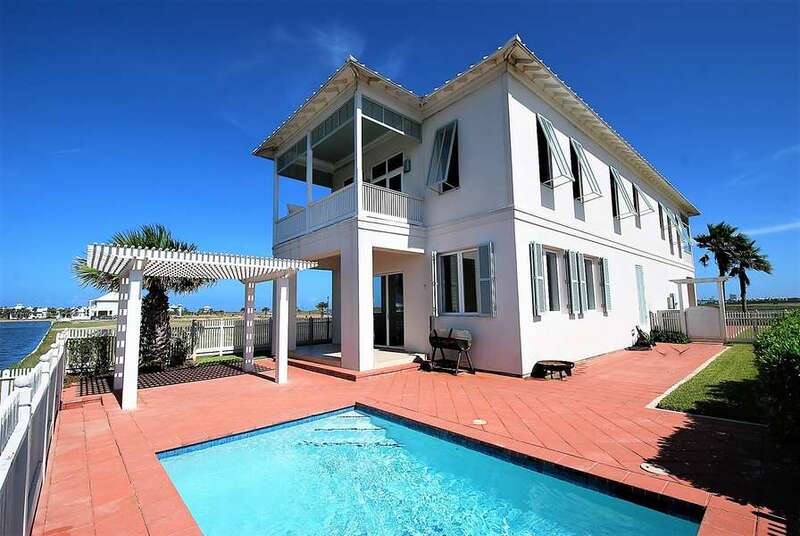 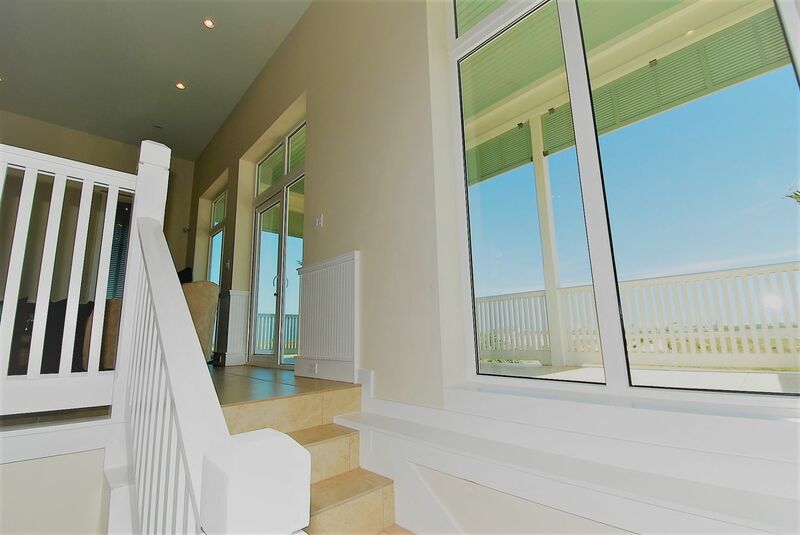 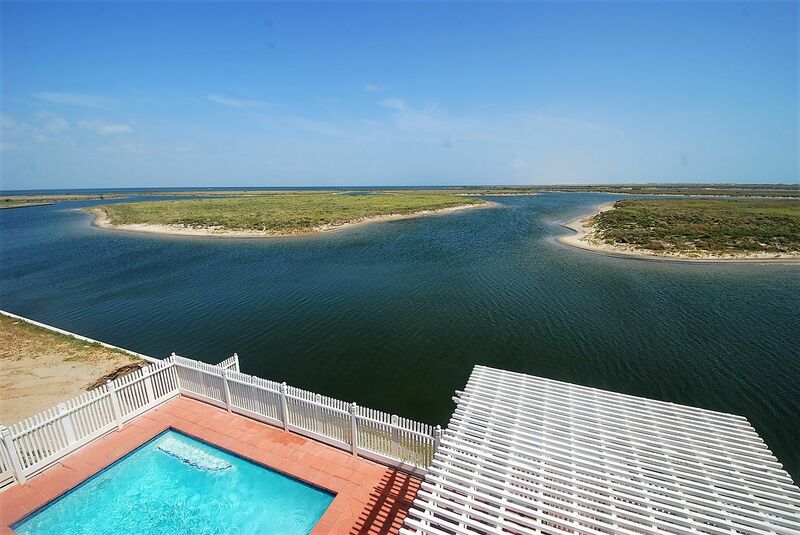 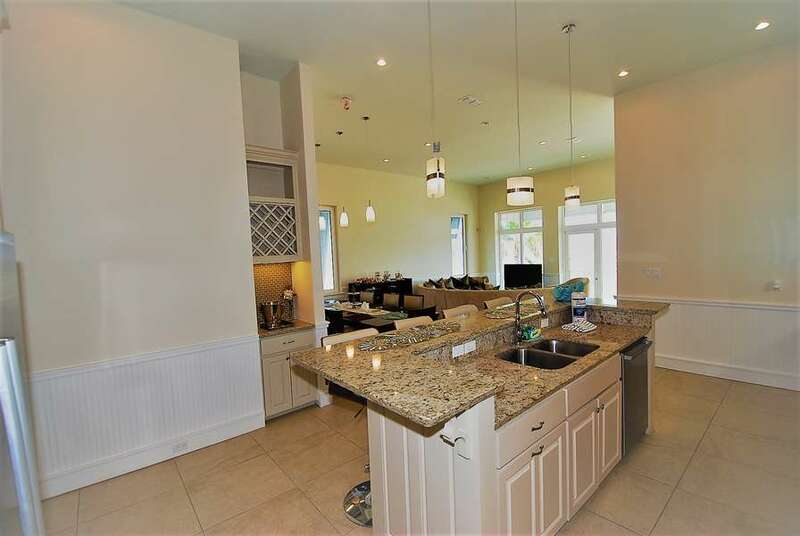 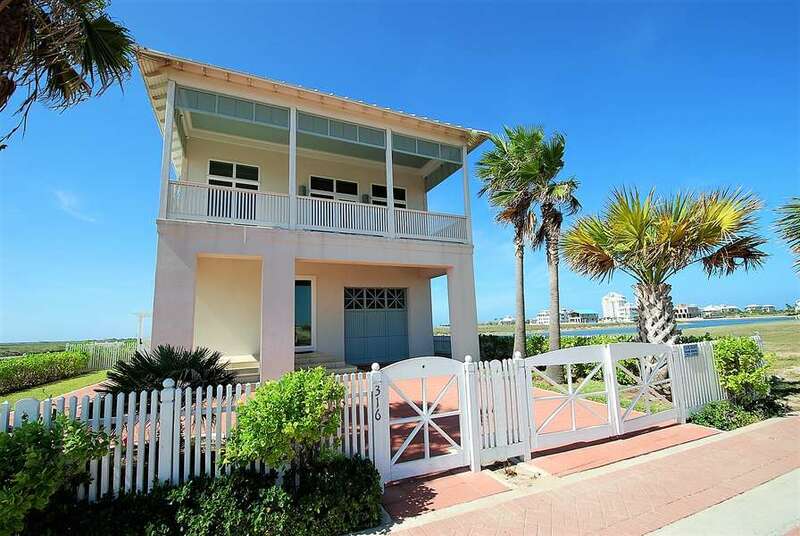 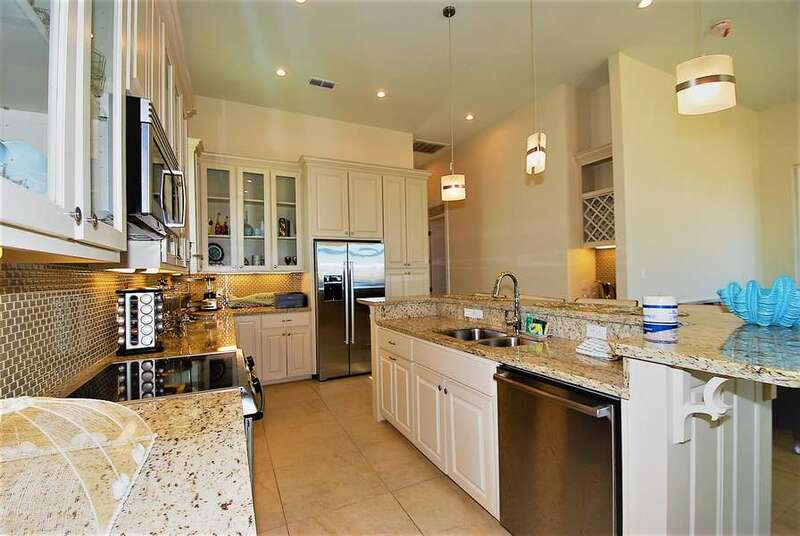 Perfect location for privacy and unobstructed water views from all around the house! 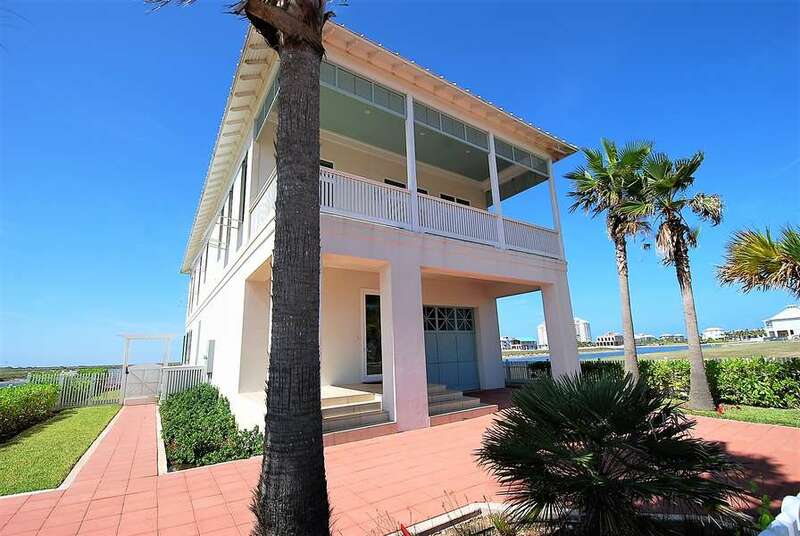 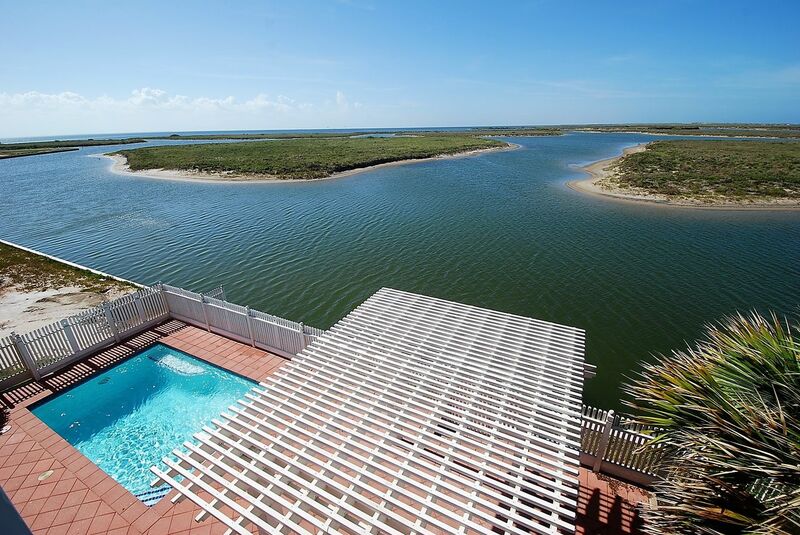 This property is registered with the City of South Padre Island - Permit Number: 2017-561133.